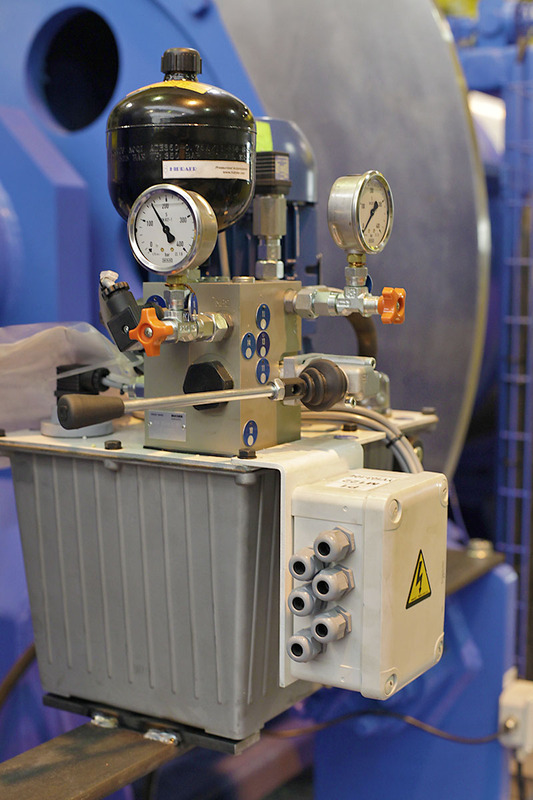 Automation, collision avoidance and scale systems are a few add on items that increase equipment operation safety. 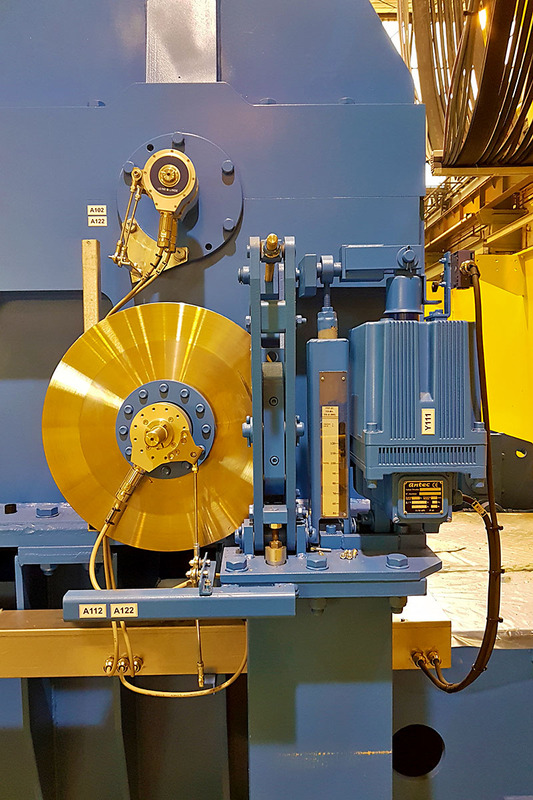 Manufacturers of cranes for the metals distribution sector are designing their technologies to provide greater levels of safety for operators, and offering improved data analysis. 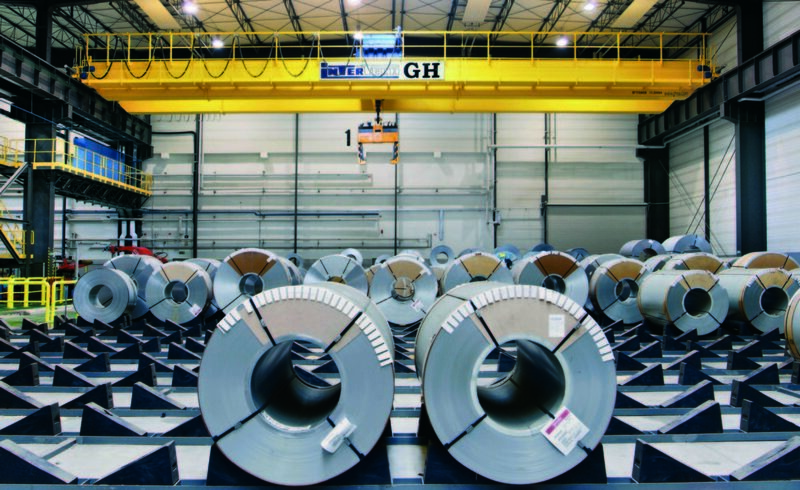 Cranes and handling systems used in the metals distribution category have to be able to withstand the rigours of lifting extremely heavy materials, as well as the ebbs and flows of production which result in intense, peak periods of demand. 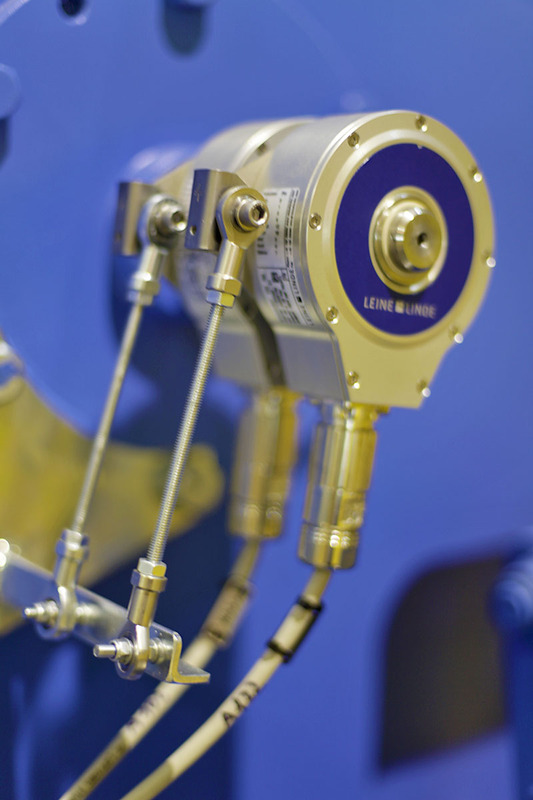 As a result, suppliers are increasingly offering equipment with enhanced safety features, plus the addition of monitoring tools that ensure operators can keep track of the safe working period (SWP) of their machines. 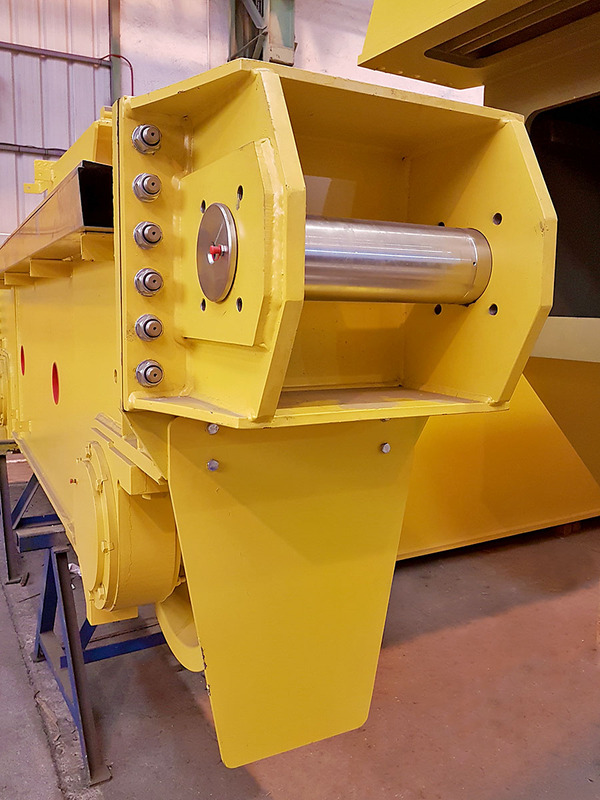 Customers are becoming more aware of the need to monitor how much of the design life or SWP of a crane has been used up, and how much remains. 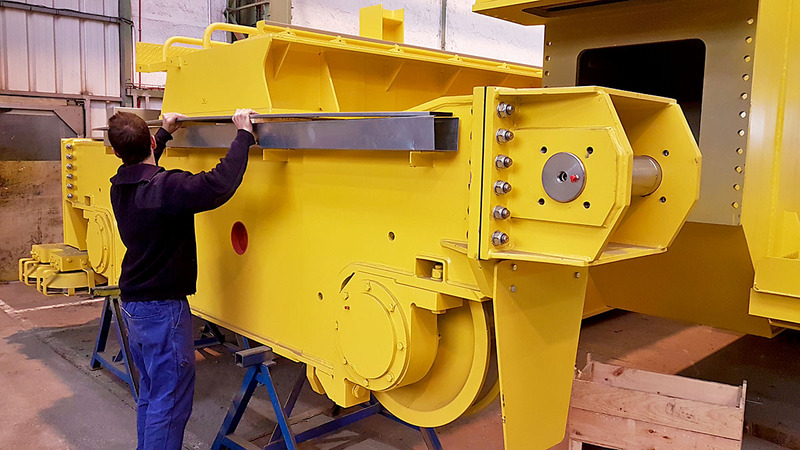 Dovetailing with operator safety, reliability is also seen as a crucial demand from the metals distribution sector. 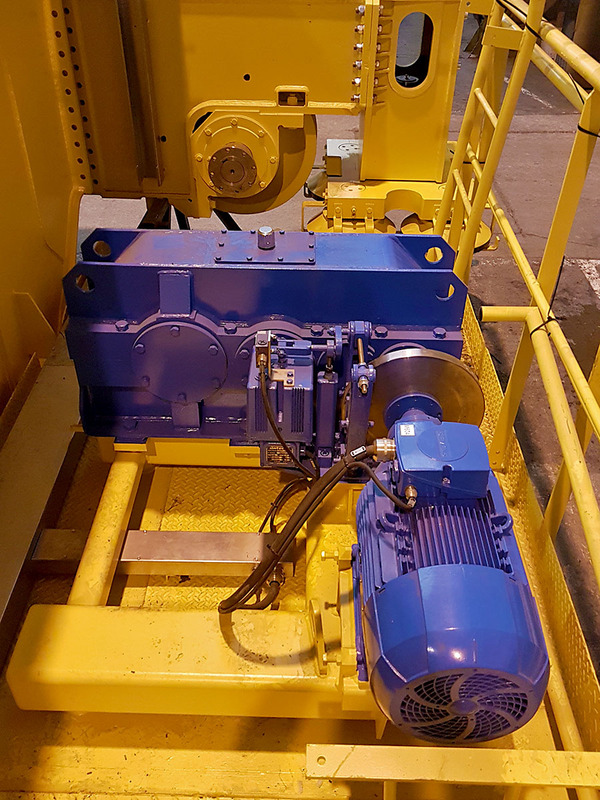 Juan Agirre, Special Solutions Business Unit Sales Director at GH Cranes and Components, notes that customers are increasingly looking for reliability, as well as robustness, high speeds, sway control, plus accurate load positioning and identification. 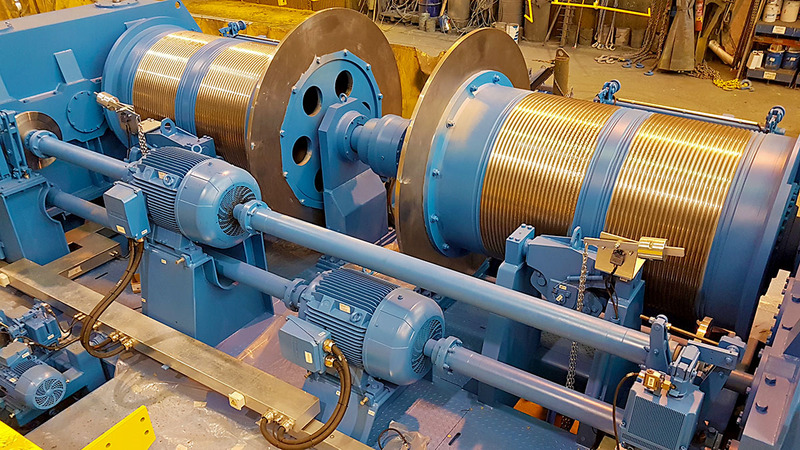 Projects GH been involved with in recent months include for steel manufacturer Acerinox, which was supplied with five cranes and a motorised hook to handle stainless steel coils with tong. 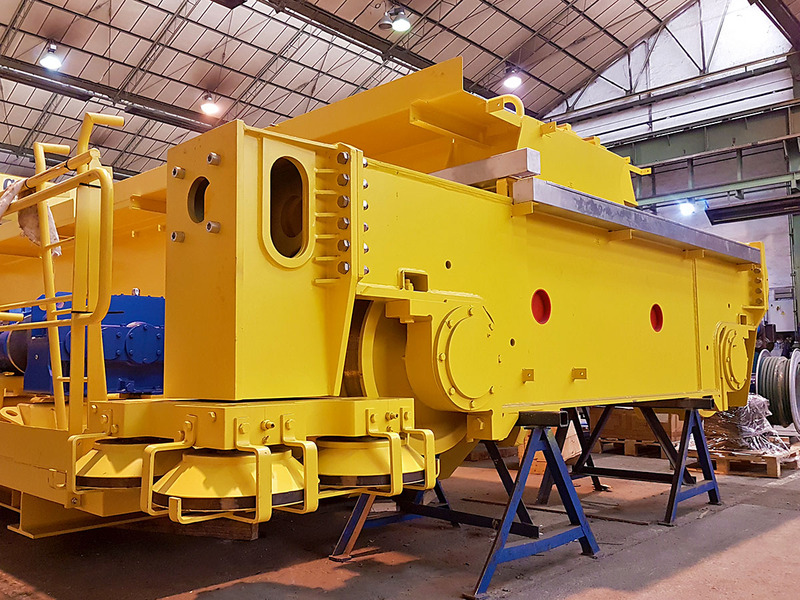 In addition, the company sold one automatic crane for handling steel sheets with an electromagnet to a steel service centre in northern Spain, as well as ten cranes for handling steel coils for the automotive industry for Gonvvama in China. 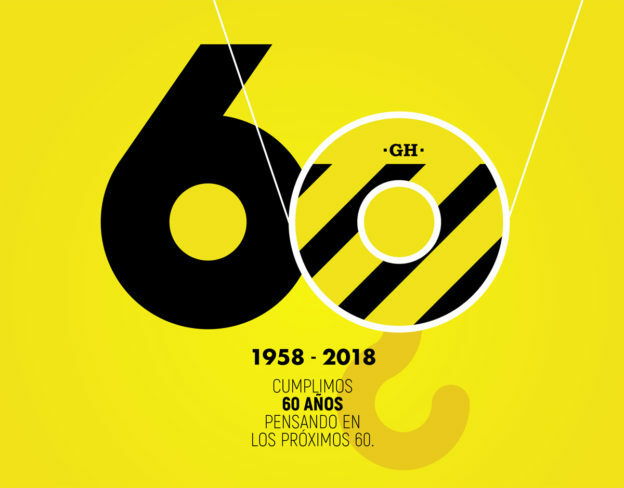 Esta entrada se publicó en Noticias y está etiquetada con Acerinox, Automation, automotive industry, Bridge cranes, collision avoidance, cranes, Gonvvama, metals industry, safety systems, Steel industry, steel manufacturer en 2018/09/03 por ghcranes. Esta grúa puente tendrá una capacidad de 55Tm y una luz de 28m, con la característica de tener redundancia tanto en la parte mecánica (lo que permite poder seguir trabajando ante el eventual fallo de uno de sus motores), como de la parte eléctrica (doble variador para cada uno de los movimientos). Todos los componentes están calculados y fabricados para soportar las más duras condiciones de trabajo en una acería a altas temperaturas. Esta entrada se publicó en Proyectos y productos y está etiquetada con ABB, acero, Carro abierto, Global Steel, Santander, Siemens, Steel industry en 2017/11/17 por ghcranes. 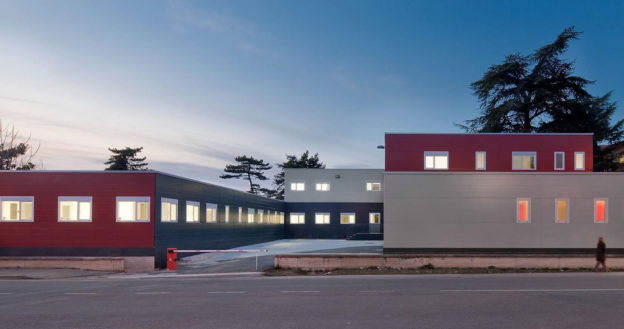 Italian company Danieli Centro Cranes and GH have signed a commercial and technological co-operation deal for the next years. 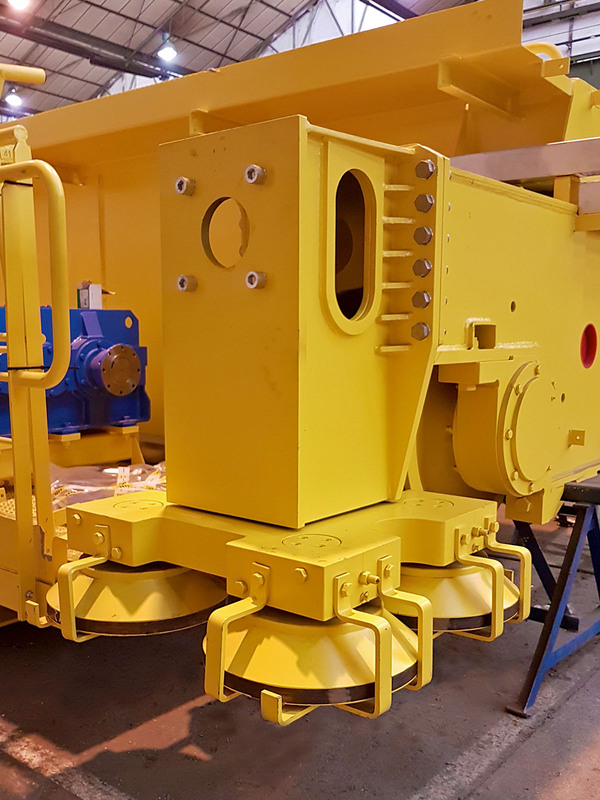 The deal includes GH’s commitment to provide the italian company with new generation hoists with a capacity of up to 12,5 t, as well as a series of technical modifications and customizations of the hoists, so that they fit in the Italian company’s corporative image. Danieli is one of the biggest companies in the world devoted to the production of rolling mills for the iron and steel industry. The agreement arrives after months of negotiations between the two companies. 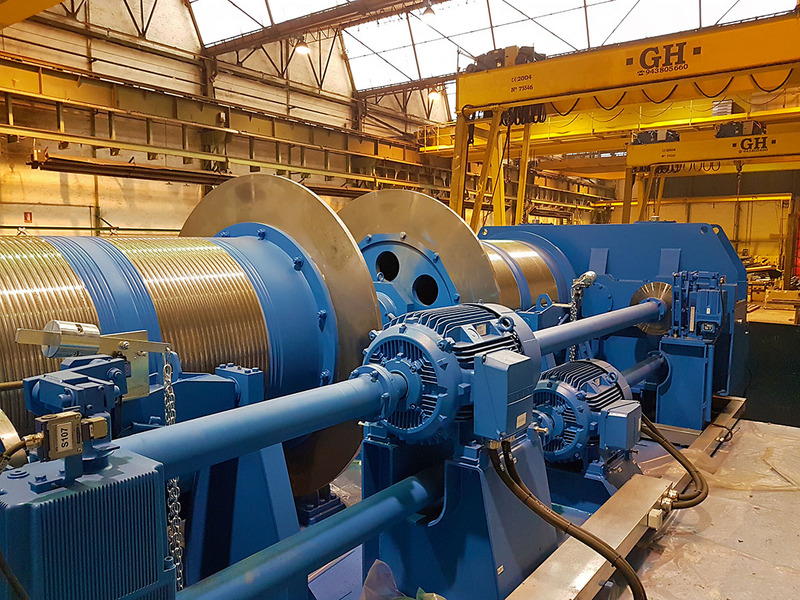 Danieli chose GH as provider of its new set of hoists (recently launched into the market) after an exhaustive study of alternative producers of lifting equipment. 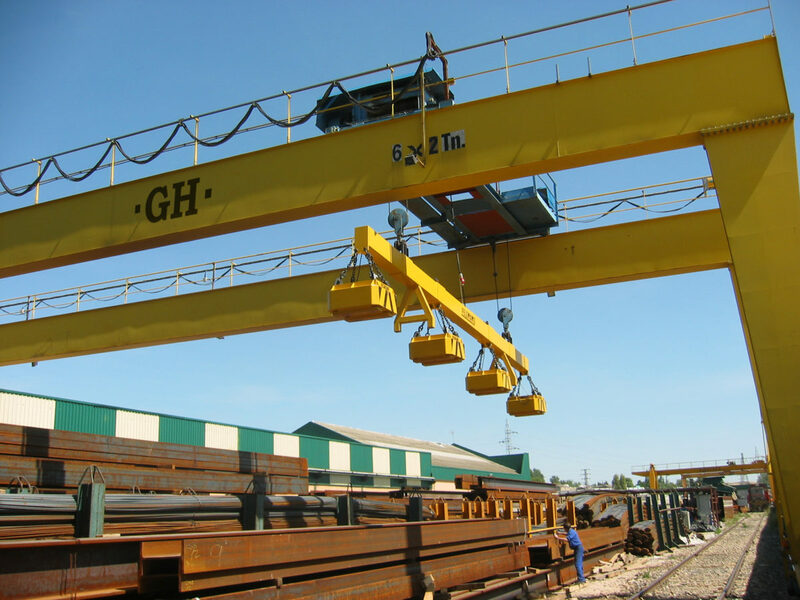 The provisions and high technological content of GH’s hoist finally made the Italian giant opt for GH. 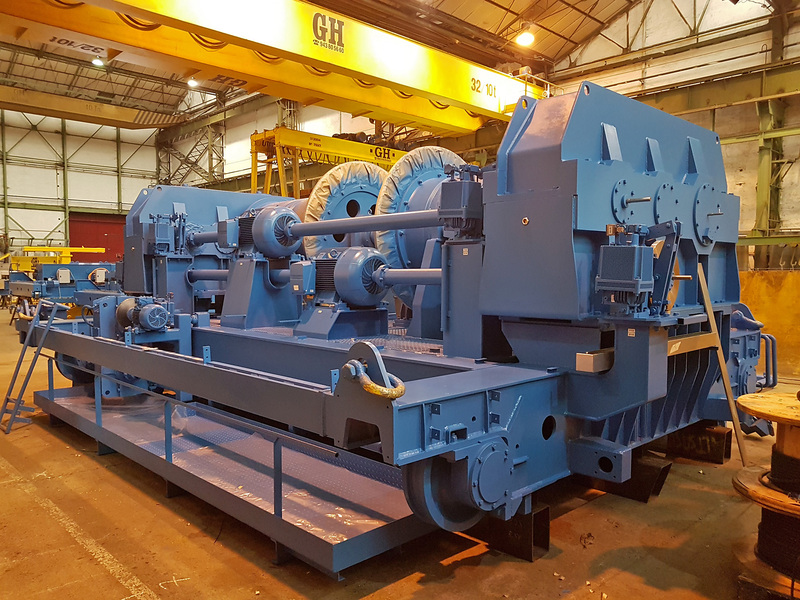 Esta entrada se publicó en Noticias y está etiquetada con Danieli Centro Cranes, GH, GH Cranes & Components, hoists, polipasto, rolling mills, siderurgias y acerías, Steel industry, trenes de laminación en 2015/01/19 por ghcranes.